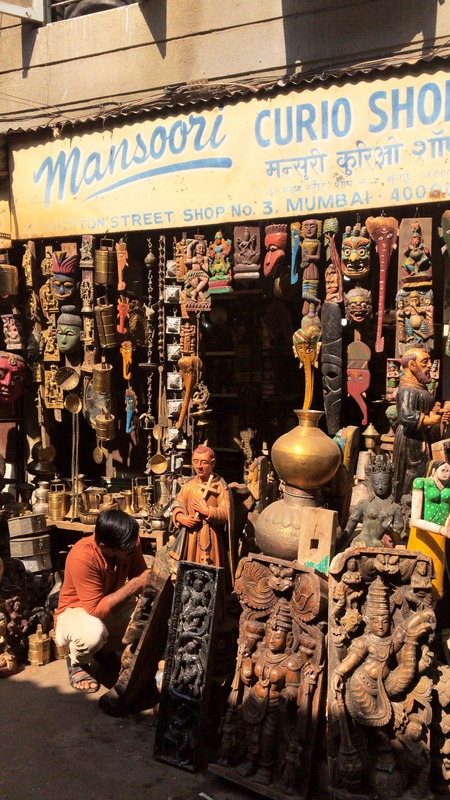 This Shop In Chor Bazaar Has Everything Antique At Reasonsable Prices! Chor Bazaar does not always have stolen, old and damaged stuff. I found this Hidden gem on my visit to Chor Bazaar which is situated right near Null Bazar. Whether you need good Antique Home Decor or some brass items. From frames to old stones, gems and vases and hangings. Shop No. 3 Mansoori Curio Shop in Mutton Street has it all. A place that you can assure to get good stuff for reasonable rates. Located in the Mutton Street at Chor Bazaar though it’s in the interiors of the market close to Cafe Paradise, it’s worth visiting for sure! Everything has a different price range and don’t forget Bargaining is the key!